When founding a startup, you can't expect your customer service to look uniform during every stage of business development. I should know -- I've spent the last 7 years of my career building the customer success function at HubSpot. In 2010, I joined the team as one of HubSpot's first "inbound consultants." I grew with the team and played a big role in many of our successes … and failures, which I'll also take full credit for. 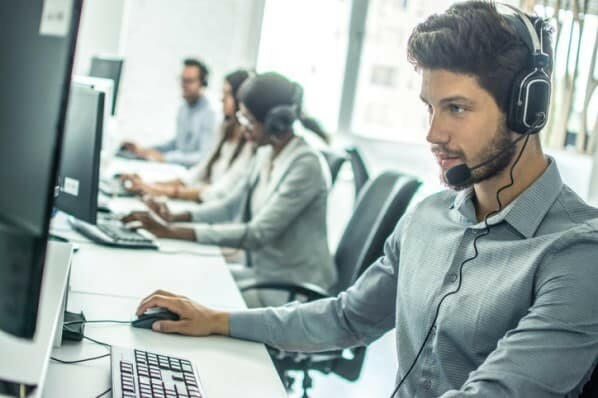 I've seen customer service grow from the ground up, and that's exactly what I want to focus on with this article -- the ground level. When you're in the founding stage of your company (with somewhere around 0-5 employees), customer support is far from your number one priority. In fact, it's likely not even on your radar -- nor should it be. When dealing with your customers at this stage, you need to be thinking through the lens of product-market fit. How do customers lend a hand here? One word: feedback. As your team is onboarding customers and answering support requests, you need to be consistently considering and applying feedback. Ask yourself, how can the feedback you're receiving inform product development? The end goal here is a product that best suits the needs of the market. 1. Set up a simple workflow to manage customer requests. This won't be more than a "support@company.com" email address and dedicated support times for each member of the team. You really want to keep your "intake" process simple when you're small, so while adding cleverness in here may be appealing, it's not usually the best choice -- what works today will soon break as you scale. Just stand up the simplest process you can and focus your time on working with and learning from your customers. That's what will move your business forward the fastest. 2. Meet regularly to review common customer issues and build fixes into your product roadmap. A key value of support that many growing companies miss is that it gives you an incredibly accurate pulse on what your customers want from you. Most startups listen to their market to determine what to build; this is often led by the sales people or CEO, who can be very loud voices for a product development team. But equally important is ensuring you're listening to your customer constituencies. These are the people who took a risk on you early, and they can turn into your biggest advocates over time if you pay back that trust they placed in you. 3. Involve your entire team in helping to solve customer problems. As you scale, teams and silos form. 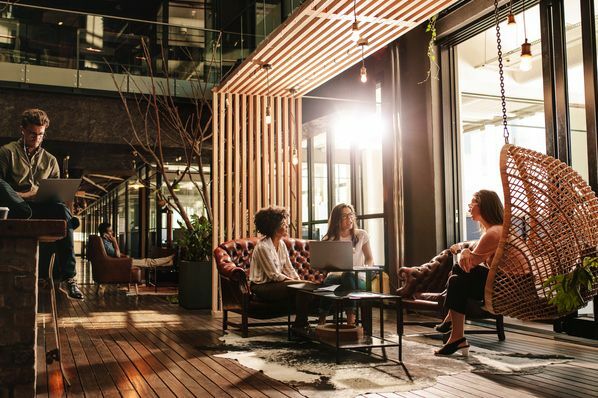 Keeping support a team-wide, inclusive process is the key to staying customer-centric as you scale and build specialized teams. And if there was only one thing you could focus your entire company on, wouldn't it be your customer, anyway? 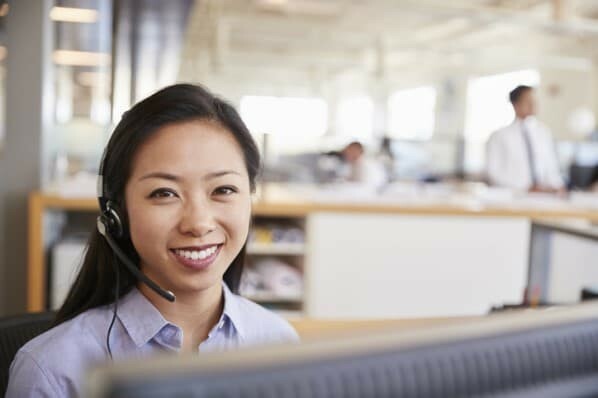 There's no better way to stay close to the voice of the customer than support. To do this, empower support to pull in whomever they need from the organization, and ensure that support has a seat at the table when it comes to discussing company metrics. 4. Stay focused on using customer support as a learning tool. Commit to always making your product better and listening carefully–especially to your most vocal, demanding customers. 5. Don't optimize for efficiency ... yet. The initial goal is achieving success. It's very, very tempting to spend weeks building ticket macros, ticket SLAs, and systems integrations to smooth out your support process. Without a doubt, these are helpful, once you're big enough for those tools to drive tangible efficiencies. But when you're small -- just a person or two -- the leverage you get from support is by delivering amazing service and experiences that differentiate you from your competitors, not by doing a ticket 2% faster. While you're small, fix your eyes on your customer and their success, not on your systems and your efficiency. 6. Don't let your engineers hack together workarounds that will need to be maintained down the road. Instead, provide real engineering solutions to the types of problems new software has. Engineers and support people both love quick fixes, but make sure you're taking a sustainable view to the solutions you're building. Too often, startups build a house of cards out of bug fixes in an effort to rapidly solve for the customer, only to realize down the road that their app needs a full-on rewrite just to survive. Those are incredibly expensive, and often can be delayed by being more thoughtful about the way engineering makes fixes to solve customer pain. To strike the right balance between speed and sustainability, support needs a strong voice in the executive team of a company, and support and engineering need an ongoing dialogue about roadmap, tradeoffs, and customer vs. market needs. In summary, customer service is a team-wide effort that sets the groundwork for future success further down the line. Don't view your customer support as a chore -- look to it as an opportunity to learn more about your own product. When it's done right, customer service can be one of your most valuable assets as you found your company. To learn more, review our list of recommended customer service blogs.